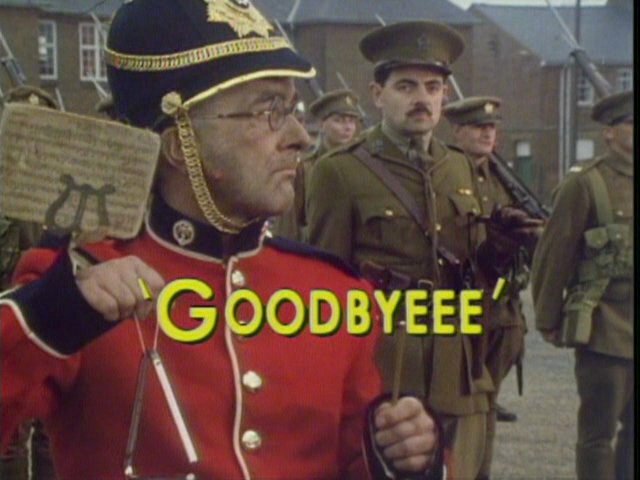 Blackadder Series 4 Episode 6 is called Goodbyeee. This is perhaps the finest ever moment in British Comedy. Combining sharp wit and sarcasm with sad historical truth. 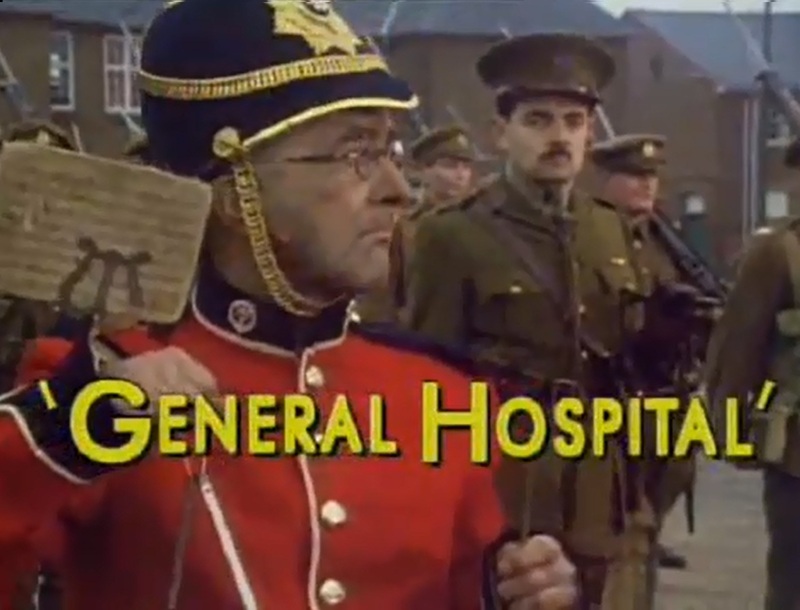 The 5th episode of Blackadder Series 4 is called General Hospital. Read the full script here, and find out why security isn’t a dirty word! George: I spy with my little eye (he looks behind his shoulder and sees a mug) something beginning with `M’. Here is the full script for Blackadder Series 4 Episode 4 Private Plane. This is a popular Blackadder episode, where Lord Flash steals the show! 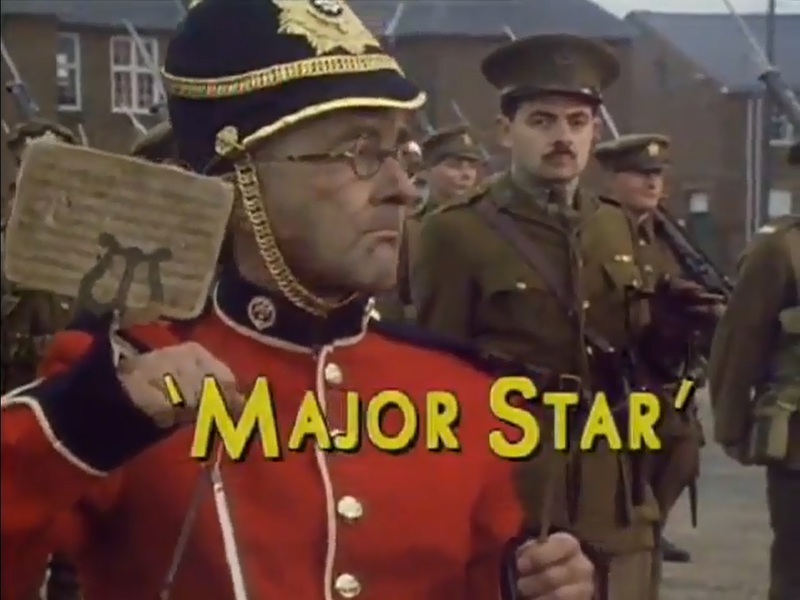 The full script of Blackadder Series 4 Episode 3 Major Star is below. Do you like Charlie Chaplin, or fancy George in a dress? George: You’re a bit cheesed off, sir? 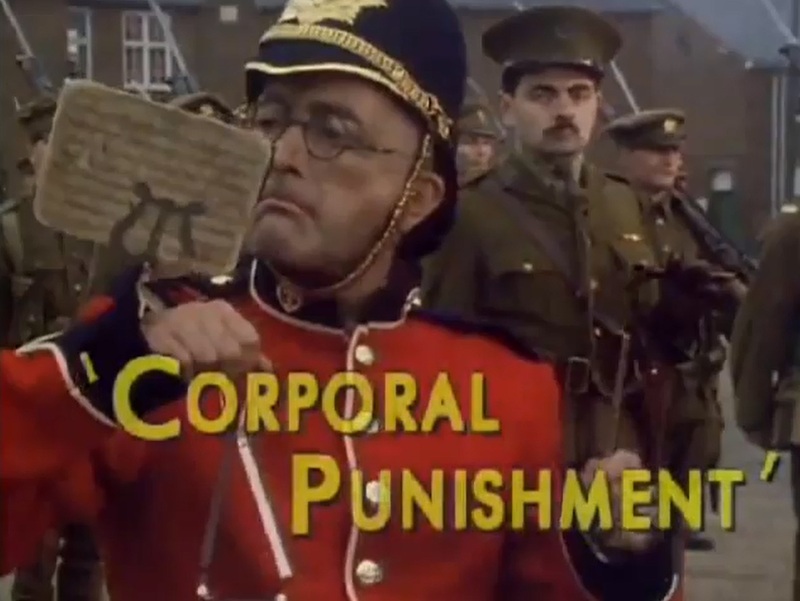 The full script for Blackadder Series 4 Episode 2 Corporal Punishment is here for your pleasure! Has anyone seen a pigeon? Ready, aim, fire! not too near the band, in the name of Obel-ointment Fungentula. Yes, yes, I think you might have the wrong number. Alright. 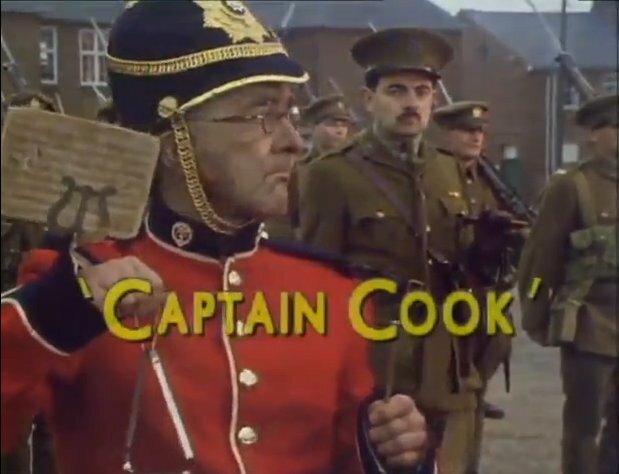 Blackadder series 4 Episode 1 is called Captain Cook. 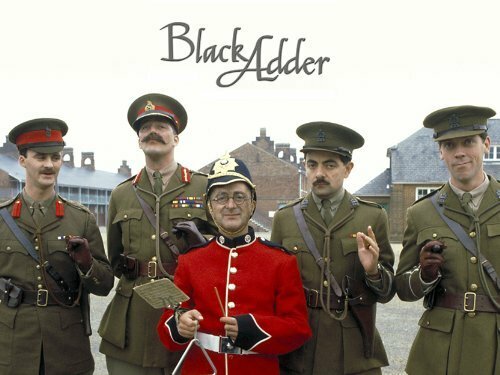 Set in the trenches of World War 1, it marks the peak of creative writing for the Blackadder series. It is also the most intelligently written series. Here is the full script for Episode 1 Captain Cook. Baldrick: I’m carving something on this bullet sir. 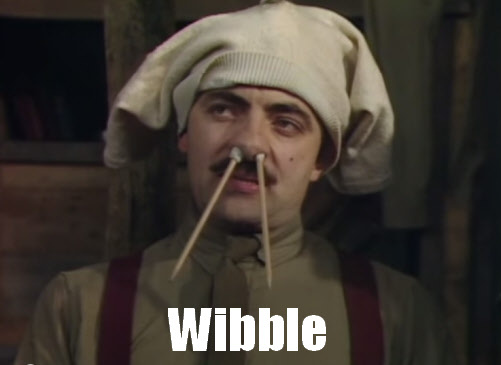 Are you looking for a funny Blackadder meme that says ‘Wibble’? Of course you are, or why would you be here?! 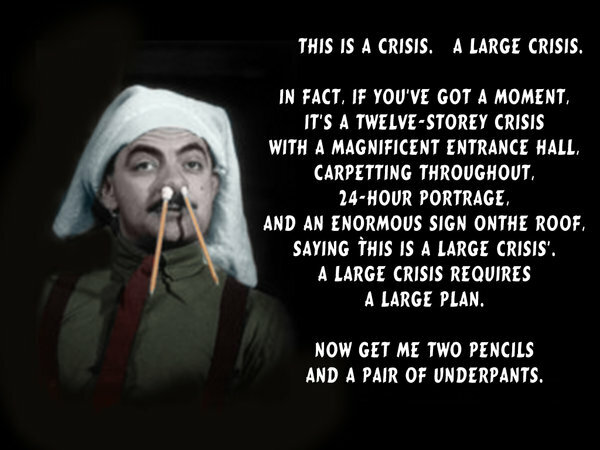 Use this funny Blackadder meme the next time you need a witty reply in a Facebook conversation. Always have wibble on standby!